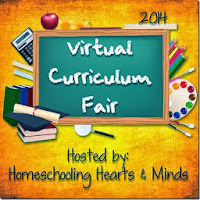 Welcome to my second post for the 2014 Virtual Curriculum Fair. 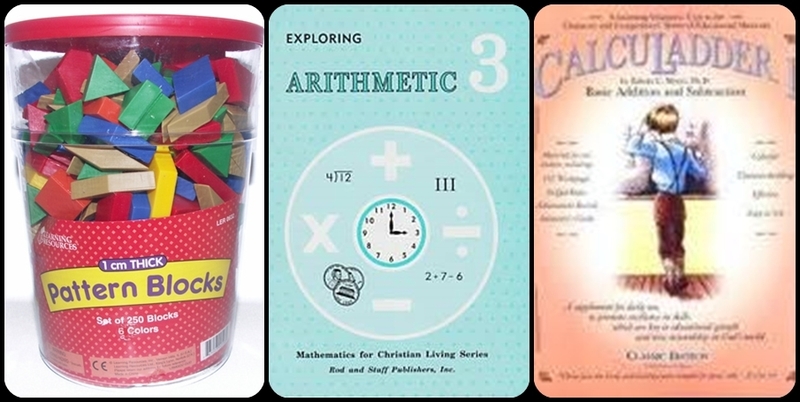 Today I'm sharing on Math and Logic, both what we do and some of the curriculum that is available in the homeschool market to help you with Math and Logic in your homeschool. Math is a problem - What now ? In our homeschool we are following an eclectic approach this year incorporating a Charlotte Mason approach along with Delight Directed education and Sonlight. We are working on strengthening Sir N's Math facts this year along with developing logical thinking via games. For me one of the defining moments of understanding teaching math came after I read the article History and Research on the Teaching of MathI highly recommend you read this article before you make a decision on your math curriculum. There are many benefits to playing logic (critical thinking) games among which are the ability to tackle high school math. With this in mind we will be making playing games a weekly feature to our homeschool this year. When looking at changing math programs remember to take scope and sequence into account. It is important to know this about your math product or you might end up redoing math your child is already familiar with or you might end up skipping a whole lot of important content that your child needs in order to succeed at math. Please go to my Math Curriculum page for a full page of links to resources. 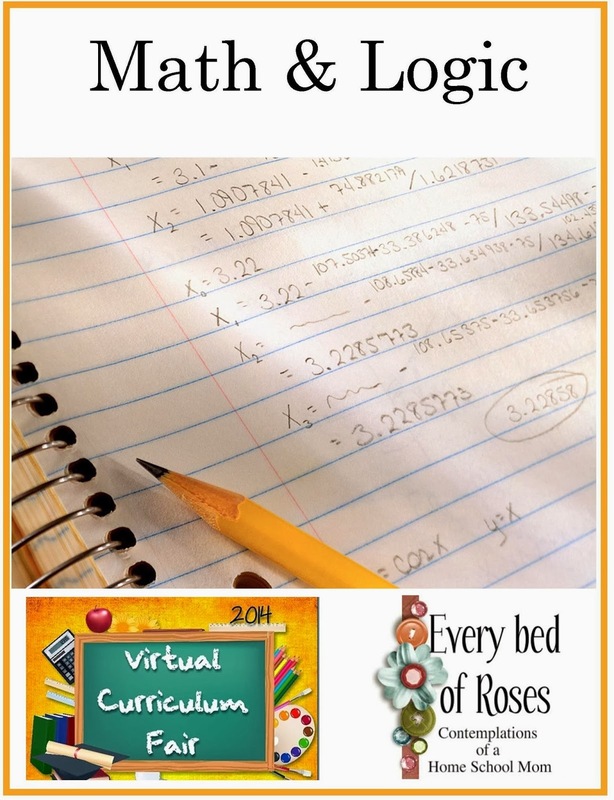 Searching for the Perfect Math Curriculum ? by Julie Cerdas "Look for the right fit, not the perfect fit." Let's Play Math! shares The Game That's worth 1,000 Worksheets "This blog is about the ongoing adventure of learning, teaching, and playing around with mathematics from preschool to pre-calculus." Be sure to check out the Toy's Games and Puzzles Blog Hop from last year. There are 42 blog posts to go through covering this topic. Understanding the TimesThis 18-week curriculum helps you examine how each of the four dominant Western worldviews (Secular/Cosmic Humanism, Marxism/Leninism, Islam, and Biblical Christianity) uniquely interpret reality in different areas of theology, philosophy, ethics, biology, and more. 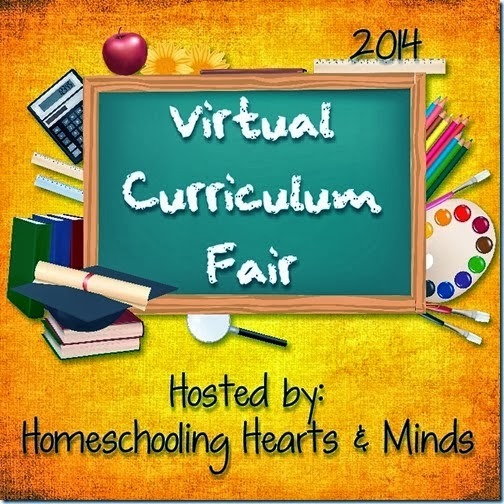 Take some time this week to visit some of the other 2014 Virtual Curriculum Fair participants. Some of these links will not be live until tomorrow due to time zone differences as these bloggers are from across the globe. As usual lots here to chew on and research. Thank you! I agree Joelle. That's one of the reasons I like this fair. So much great information shared. As always, a GREAT resource list! I like your idea of using games- I need to do more of that for my 1st grader to make math more fun. Thanks for sharing!